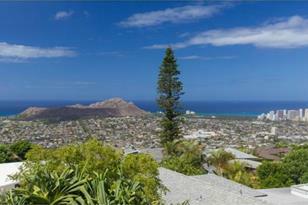 Diamond Head, coastline, city & panoramic ocean views are all yours from this original home in a quiet cul-de-sac location on desirable Maunalani Heights. With 7, 200 sq. ft. of very gently sloping lot to work with, this property is your opportunity to restore or completely rebuild your dream home. Come and imagine the possibilities! 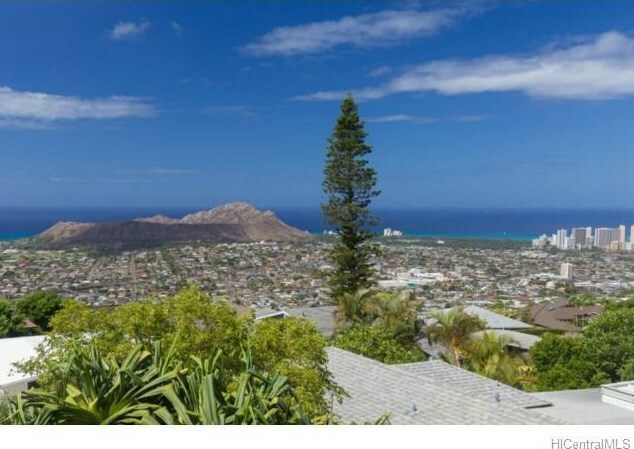 Sold by East Oahu Realty, Inc.
3951 Monterey Place, Honolulu, HI 96816 (MLS# 201513215) is a Single Family property that was sold at $875,000 on September 24, 2015. Want to learn more about 3951 Monterey Place? 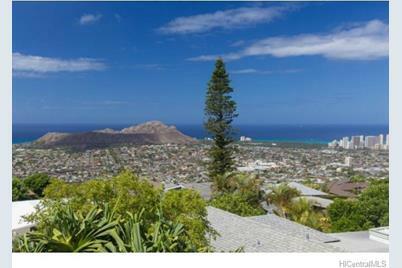 Do you have questions about finding other Single Family real estate for sale in Kaimuki? You can browse all Kaimuki real estate or contact a Coldwell Banker agent to request more information.